We are not scientist here at love sudoku, just sudoku enthusiasts :-). That said, we believe and experience there are multiple benefits to playing sudoku. 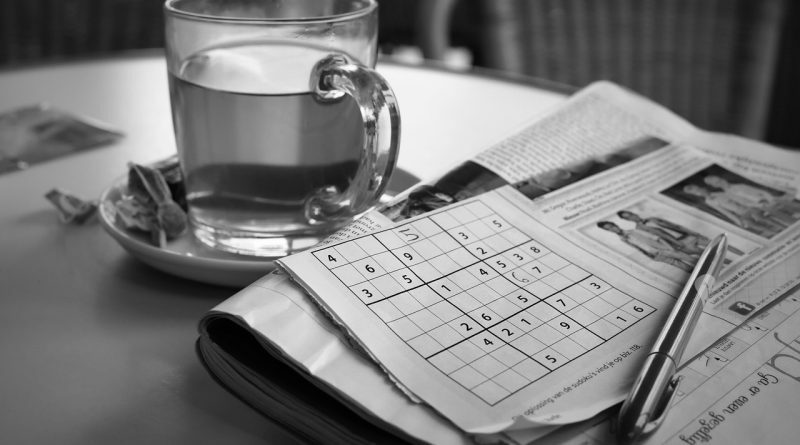 We don’t believe these benefits are unique but rather count for puzzles and mind games in general, but than again, sudoku is of course the nicest puzzle among them! And finally we have some more emotional benefits. The first one is simple: relaxation. Doing a sudoku keeps your mind of things. The focus creates some kind of flow, like a simple meditation or something. You know the rule of counting till 10, well with sudoku it’s only 9, but the idea is the same. The second and final emotional benefit is the feeling of accomplishment after you finished a challenging sudoku. If that overall increase in IQ gets proven incorrect, at least you can feel a bit smarter for a moment.